Completely remodeled 2 bedroom town-home for RENT! 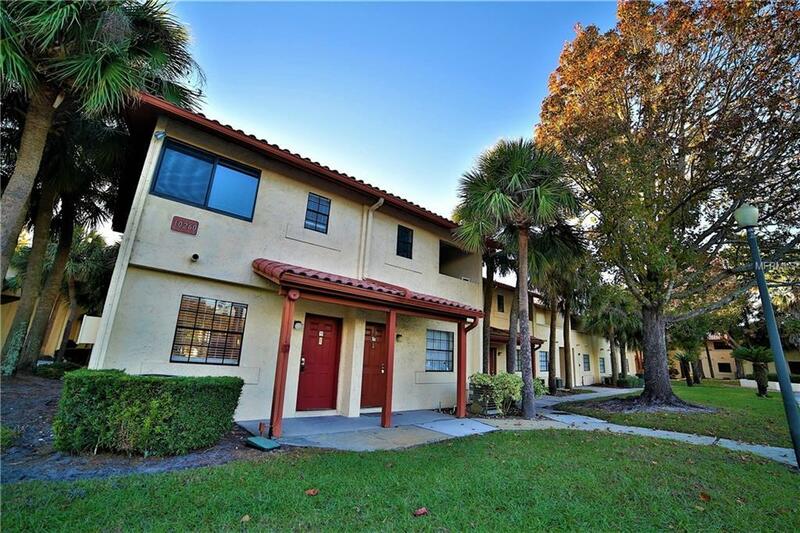 Enjoy this fully remodeled contemporary designed townhouse with 2 bedroom, 2 bath in The Sand Lake Village! Minutes from I-4, theme parks, Millennium Mall, and much more. New wood laminate flooring upstairs, water, Internet, washer & dryer and all kitchen appliances included! Enjoy the patio overlooking the lake and running/walking trails along with water. Pets are allowed with a $300 non-refundable deposit. Property available NOW. Call for more information, private appointments only.